Who's Who at St Michael's? Peter was born (1956) and brought up in Bristol, educated at Bristol Cathedral School where he was confirmed. His first career was in medicine, eventually spending some twenty years in General Practice. The call to be a priest came during this time and initially he served as a self supporting curate in the parish of Bassaleg. In 2000 Peter took up the full-time post of Team Vicar in the Rectorial Benefice of Bassaleg, retiring from medical practice. In September 2006 he was licensed as priest in charge of the then parishes of Bedwas with Rudry. October 2007 saw the creation of the benefice of Bedwas with Machen with Rudry and Peter’s induction as Incumbent. In September 2014 the parish of Michaelston-y-Fedw was added to the benefice as part of the transition to forming a Ministry Area. Technically Peter is Rector of the parishes of Machen, of Bedwas and of Michaelston and Vicar of the parish of Rudry. Dean is a Welshman, born and bred. 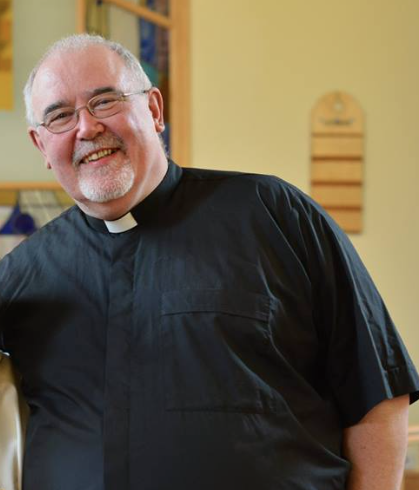 He previously served as Pastoral Assistant and Associate Pastor at St. Paul's Newport. He graduated from Cardiff University with a BA Hons. in Theology & Religious Studies, and has studied his MA in Theology, Ministry & Mission at Trinity College, Bristol, where he trained for ordination. He also holds a Cert.RSCM from the Royal School of Church Music. Dean is married to Megan, and has two dogs called Taliesin and Melyn, and two cats named Sinsir and Hâf (which he rescued from under a bush in the village!). He loves playing music, walking, reading, blogging and horse riding as well as going to the cinema and theatre. 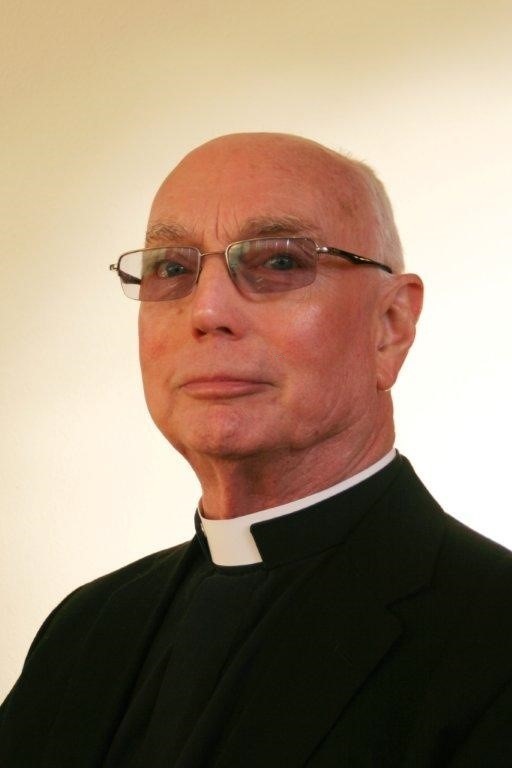 Arthur is an Associate Priest in the Ministry Area of Bedwas with Machen with Michaelston-y-Fedw with Rudry. He was born and brought up in Cardiff. He was a chorister and server at St John’s Parish Church, Cardiff until he joined the Welsh National School of Medicine where he trained as a Medical Scientist. After a break from singing he was recruited as a Gentleman Chorister singing tenor in the choir of the Metropolitan Cathedral in Cardiff. He later sang with the Llandaff Cathedral Consort until starting training at St Michael’s College. Arthur is also a ‘cellist and has given recitals all over South Wales and as far afield as Winchester Cathedral. Following his retirement from Cardiff University, Arthur assisted in the Chaplaincy Dept at UHW and, at Easter 2011, was appointed Pastoral Assistant in the Cyncoed Ministry Area. 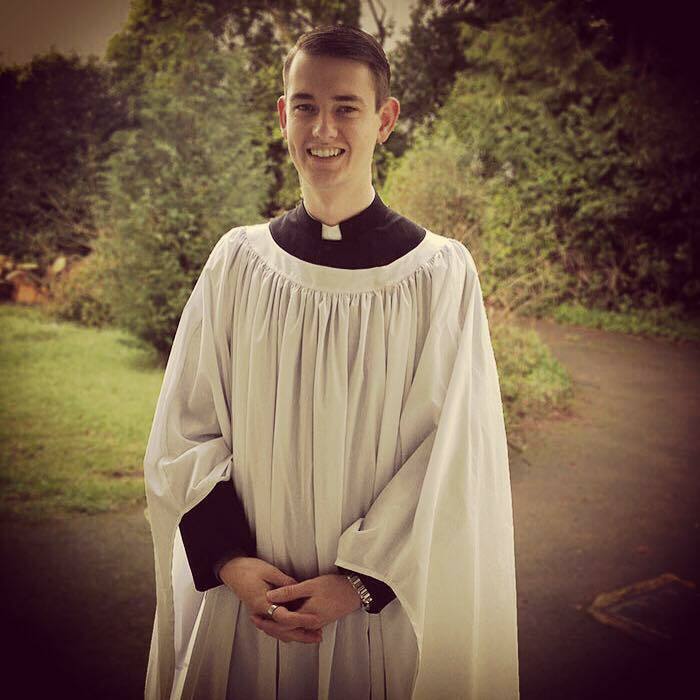 He was ordained in June 2012 and was appointed Assistant Curate at Cyncoed. In October 2016 he was appointed Associate Priest in this Ministry Area. Fr. Arthur is a member of the Llandaff and Monmouth Chapter of the Society of Catholic Priests; an Anglican society of women and men serving as priests. Richard is an associate priest at Michaelston-y-Fedw. He was born and brought up in Newport, and was ordained in 2005. 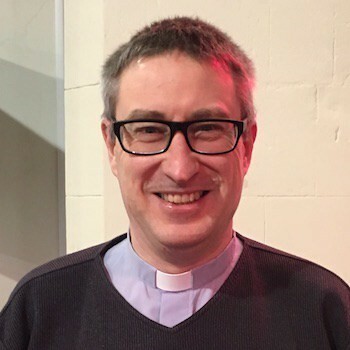 Richard spent 10 years as a curate in Bassaleg before joining the team in Bedwas, Machen, Michaelston-y-Fedw and Rudry in early 2016. In his “day job” he works at the Welsh Government offices. His other job is as a husband (of Sarah) and father of two daughters.